Updating your home décor doesn’t always have to be expensive. Even if you don’t have enough money to purchase new furniture, small accessories and home accents can have a big impact on your overall décor. 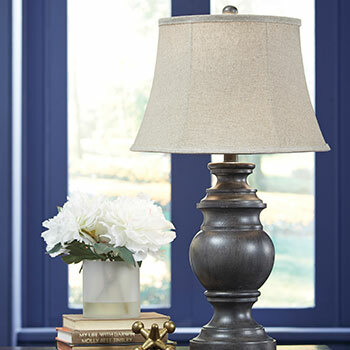 At Wilbury Home Furniture, we provide an extensive array of home accents that are both elegant and affordable. We believe that everyone deserves to have the home of their dreams, no matter what the size of their budget. 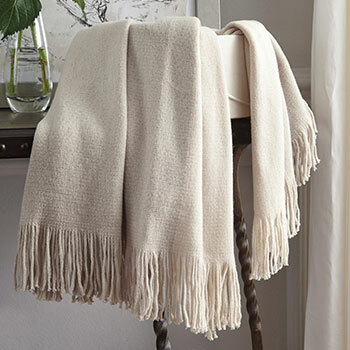 Find out more about the diverse collection of home accents we have to offer. 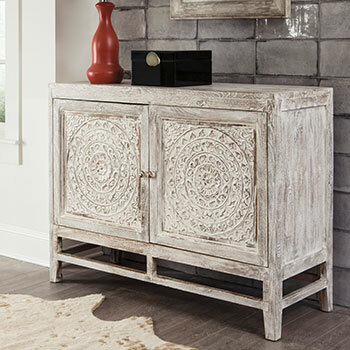 Accent tables and cabinets are wonderful pieces of accent furniture perfect for any living room, dining room, or front entranceway. 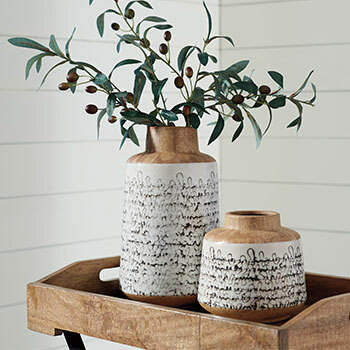 These versatile home accents provide an elegant way to add organization to a cluttered space. 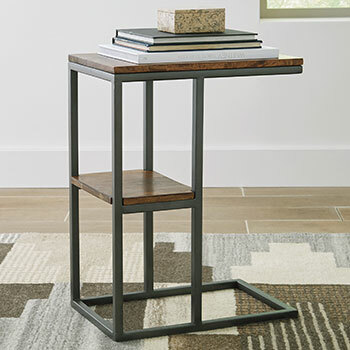 Our accent tables provide ample tabletop space for placing plants or small decorations, while our accent cabinets have spacious compartments which can easily store books, small appliances, or random knickknacks. 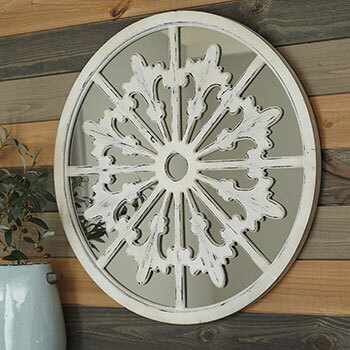 Adorn bare walls with some of our beautiful wall art. We have vibrant, colorful canvases along with sophisticated black and white selections. 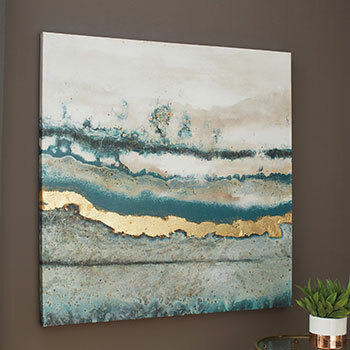 We have both contemporary and traditional wall art, all of which is eye-catching and affordably priced. There is no other home decoration that will get guests talking more than a unique piece of wall art. Looking to spruce up an old, worn-out carpet? Instead of replacing the entire thing, consider simply placing a new area rug on top. Our colorful and distinctive area rugs will take the attention off your old carpet and make your entire room feel new again! 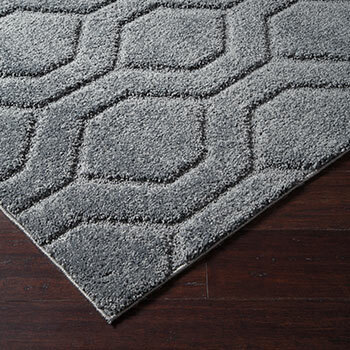 We have literally hundreds of area rugs to choose from, some available for less than $100. 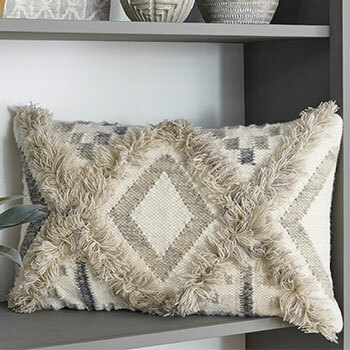 In addition to these great selections, our online furniture store also sells decorative pillows, wall lighting, accessory sets, and more. 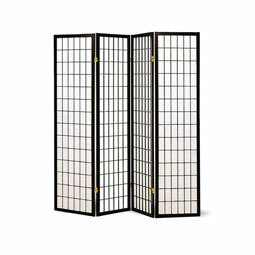 We have a seemingly endless array of options that will enhance your home décor. 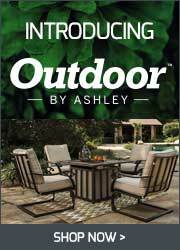 At Wilbury Home Furniture, we are proud to provide beautiful home accents to customers in Jericho, NY and all of Nassau County. Come shop with us today!